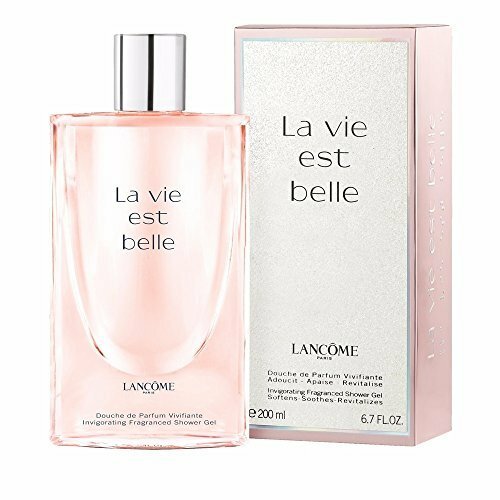 Lancome La Vie Est Belle Body Lotion 200ml. Nourishing body lotion scented with fragrance of La Vie est Belle. ‘La vie est belle’ is a French expression meaning ‘Life is beautiful’. This luxurious body lotion with the noblest ingredients, combining iris pallida, jasmin sambac absolute, orange blossom absolute and patchouli essence.